Amaral Built with Tile Roof and Stamped driveway close to schools, shopping and just a few min to the beach. Screened in back porch, Volume ceilings and more. Nice oversized lot (11359 sq ft) close to shopping, schools, New Town Center, medical facilities, restaurants, major roads. Great Building Lot. Adjacent Lot Next Door For Sale Also. 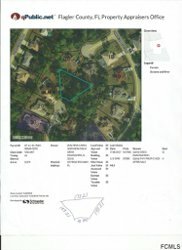 Nice lot in fast growing Pine Grove Section. 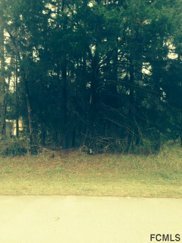 Beautiful lot to build your dream home! Nice street, close to shopping, schools, medical offices, New Town Center with a movie theater, restaurants, major roads etc. Very nice lot, close to everything. Come and build your dream home! Desirable vacant lot! Close to schools, shopping, restaurants, bike trails and much more! Only 15 minutes to the beach! Build your dream home on a great street! : High and dry duplex zoned lot. No obligation to build. Good bore test on file. 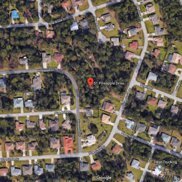 Build your dream home; close to Town Center, schools, golf, and ONLY a short drive to Flagler Beach and restaurants. 30 minutes to Daytona Beach or St. Augustine. Developed nice area with nice homes and convenient location. Build your dream home here. Pine Grove Subdivision ! Once you see this vacant lot, imagine your dream home in this spot, now is the time to invest in your future. Nice lot in a developing area. Close to the schools, shopping and conveniences. 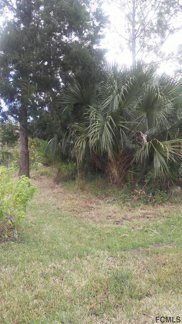 High and dry corner lot on which to build your over-sized Florida home. Easy access to schools, pools, shopping, beaches, I-95 and SR-100. Very nice building lot with room for a great home. Lovely neighborhood with loads of potential. Build the home that is just right for you. Select your own builder. 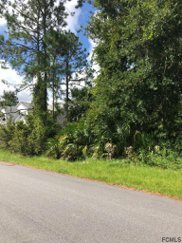 Great duplex lot in a desirable area, close to all that Palm Coast has to offer. No time frame to build. 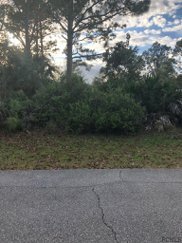 High and Dry lot in the heart of Palm Coast. Located only 20-30 min away from Flagler Beach and 10 min away from shopping. A perfect lot to build your dream home on! Close to Town center, shopping, movie theatre, hospital and the beaches. Seller may consider financing. Perfect buildable lot. High and Dry . Close town center and shopping.. Close to schools. No time frame to build. 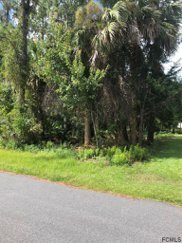 NICE LOT IN THE HEART OF PALM COAST. CLOSE TO SCHOOLS, SHOPPING, CHURCHES, HOSPITAL, TOWN CENTER AND THE BEACH!